The excitement is building again! Mark your calendars! Call for Entries coming very soon (deadline is Oct. 1). Don't miss this weekend of wonderful art & great music! Volunteers needed to help build new display panels! at Rollstone Studios in Fitchburg, MA. Ragged Heroes will perform Sunday, Sept. 12 from approximately 1:30-3:30 pm. Rich Gosselin, fiddler par excellence, has joined the group and has brought a new sound to Ragged Heroes. Vieux Soulier will perform Sunday, Sept. 19, 1:30-3:30 pm. Come on out and enjoy the shows! 2/D Artists, Sculptors, Installationists, Performers, and Musicians are invited to participate in the CommonWalk Arts Festival this fall, on 10/10/10 Columbus Day Weekend in Fitzwilliam, NH at the historic Fitzwilliam Inn. Congratulations to C. M. Judge! 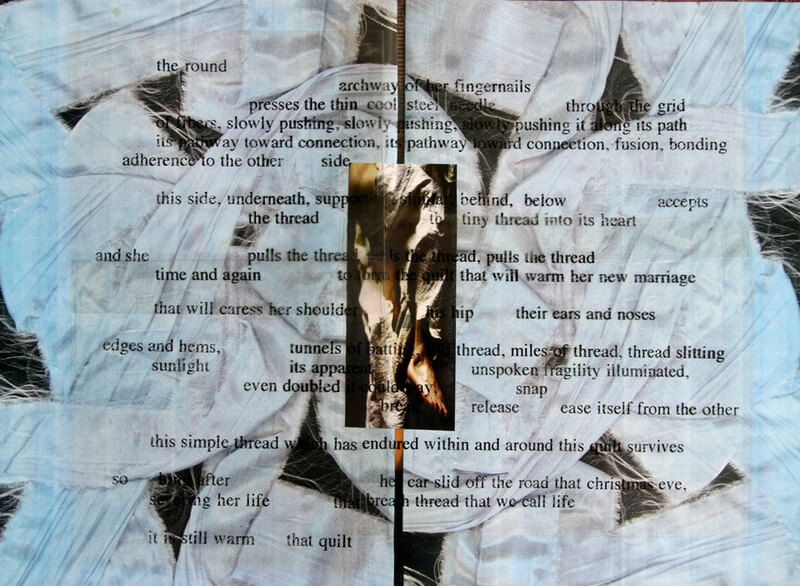 Her work has been juried into the exhibition "In-Between"
at The Gallery of Worcester State College. Featuring artists from throughout New England, the show's theme is inspired by the notion of combining media, actually and/or conceptually. The opening reception Sat. Sept. 11, 6-8 pm is also a celebration of the 136th anniversary of the founding of the College. 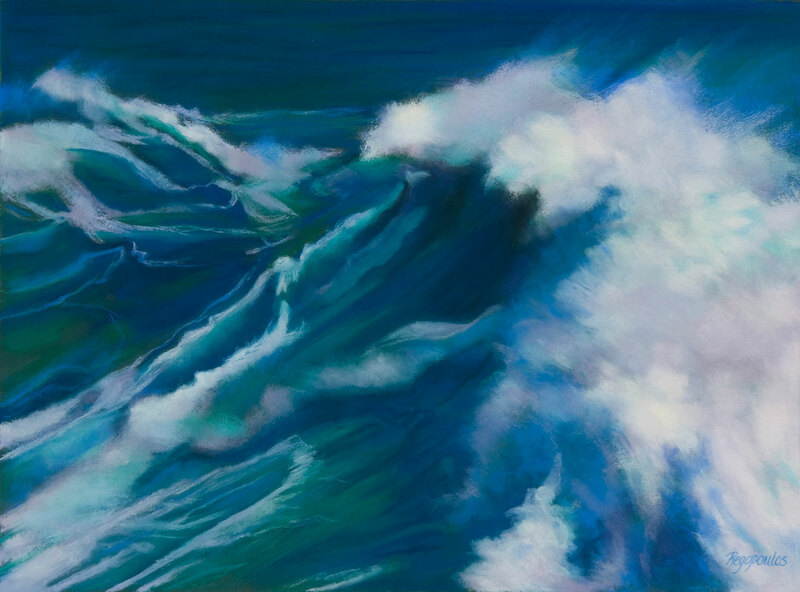 The gallery is located in the Ghosh Science and Technology Building, 486 Chandler St. 508-929-8651. (For a larger version, click on the detail image of The show runs until Dec. 2nd. Discover how the deceptively simple and convenient medium of colored pencil can be used to create wonderfully complex and detailed works of art on a marble-dust coated board. Working from a photograph and line drawing provided by the instructor, we will focus on layering techniques for building color, texture and form. We will also discuss the best ways to seal and protect your new creation so that it can be displayed like a painting, without glass. For more info, see the Sharon Arts Center course catalog or call 603-924-7256. The Cahoon Museum of American Art in Cotuit on the Cape. out of 177 entries submitted by over 90 artists. The exhibit will run from Sept. 21 to Nov. 7, 2010. 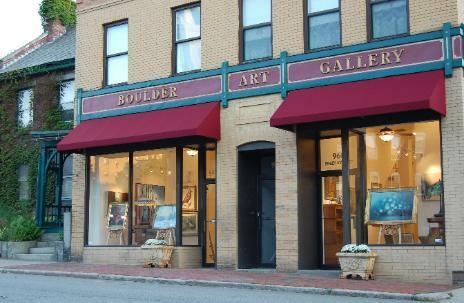 Boulder Art Gallery, 960 Main Street, Fitchburg, MA. 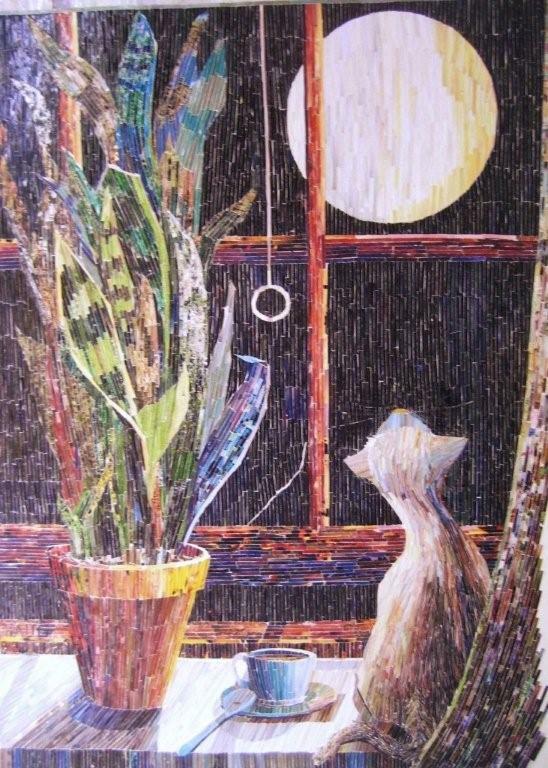 Monday evenings, Lori will teach her "Intro to Acrylics"
course which runs Oct. 4, 11, 18, & 25, 6:30 to 9:00 pm. "Acrylic Landscape Painting for Beginners" will start. This class runs for 6 weeks from 6:30 to 8:30 pm. 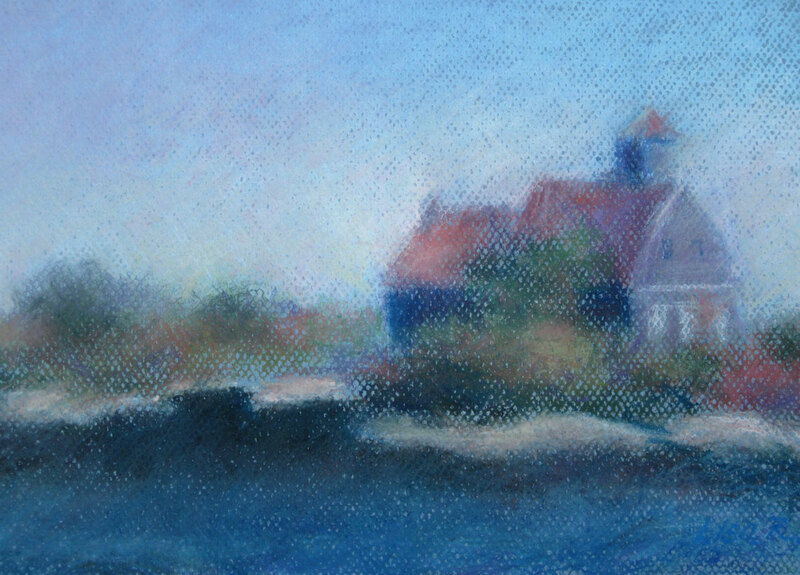 a pastel workshop using the "Scribble Technique"
at the Boulder Art Gallery, 960 Main Street, Fitchburg, MA. It will be held Tuesday, Sept. 28th from 6:30 to 9:00 pm. Pastels & Paper will be included in the workshop fee of $35.00. "Hurricane Bill 15 Footer" and "Thunderous Breaker"
Working studio space in exchange for gallery sitting hours. Artists cooperative seeks community-minded artists to join our active and growing collaborative on Main Street in Fitchburg. Space size varies, open concept studio spaces. Minimum monetary investment, in exchange for gallery sitting 2 shifts per month and participating in events held at space. Exhibition space available for solo or small group show. Excellent opportunity to exhibit 2-D and smaller 3-D work at growing studio/gallery in Fitchburg. Introductory rate for 2011 is a flat fee of $125 for a one month exhibit (no gallery commission!) The studio accepts VISA/MC, checks and cash. There is a 5% service fee on any credit card sales. in the first floor Display Cases from September 3 through October 7, 2010. Linda and her husband, Mark, have completed several long distance walks in England; Hadrian's Wall, Cornish Coastal Path, the Cotswold Way and others. Most recently, they spent two weeks walking in the Sorrento Area, visiting the Amalfi Peninsula and the Isles of Capri and Ischia. 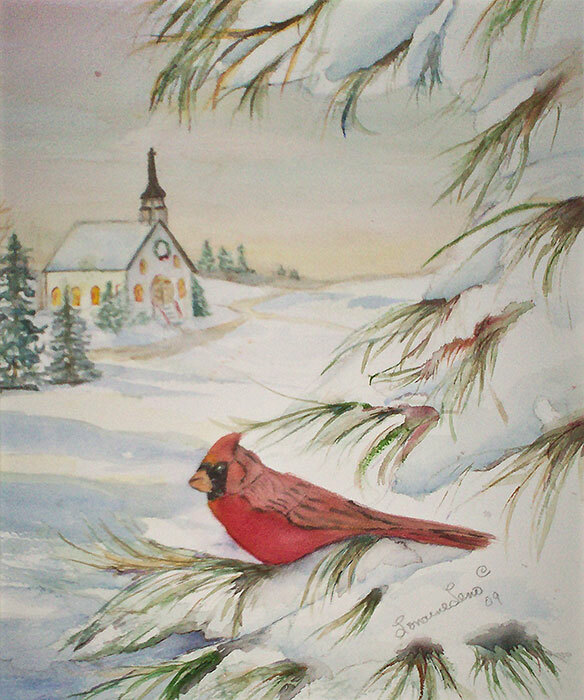 She hopes to infuse her paintings with the spirit and feelings of these places, and yet to portray the beauty of New England and the diversity of the Monadnock area. 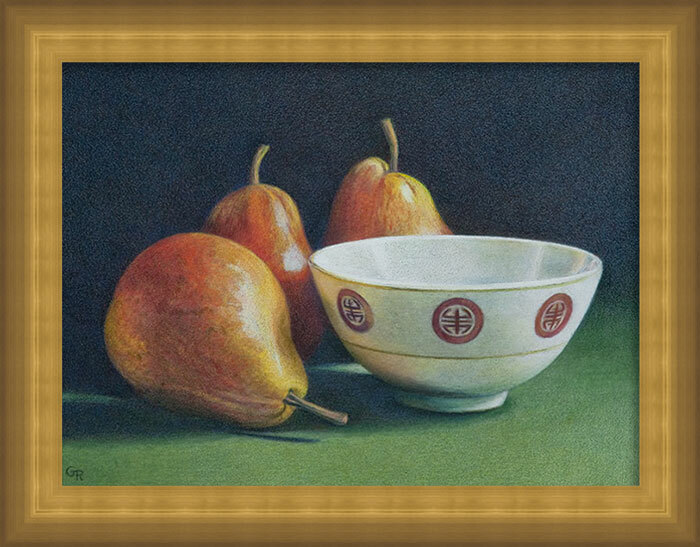 See the work of GALA artists in the 75th Regional Exhibition of Art & Craft until Sept. 5.